Sign up and receive Property Email Alerts of Houses to let in Dome, Accra. Providing easy access to several key locations, this property is located in Dome. It offers a four en-suite bedroom house, a fitted kitchen, an open living/dining area. 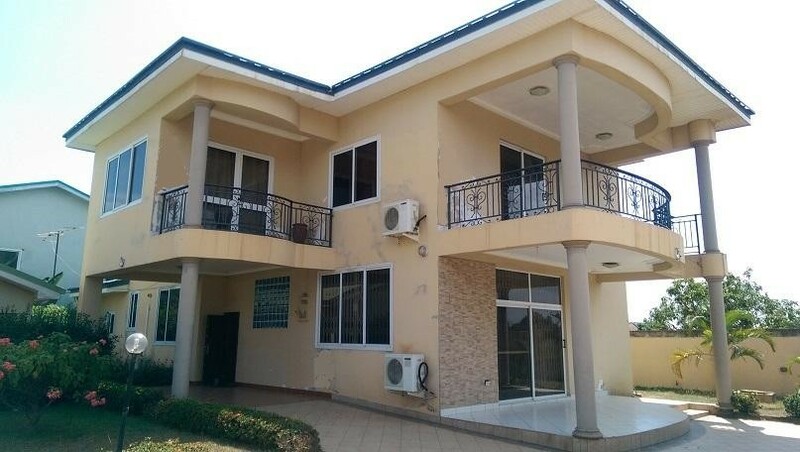 It also has an attached two bedroom boys quarters as well as a two bedroom out-house with its own washroom and kitchenette. The property has a well-manicured garden, electric wire fencing and ample parking provision. Sign-up and receive Property Email Alerts of Houses to let in Dome, Accra.